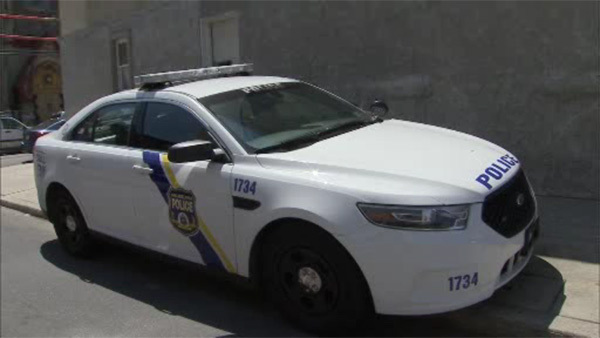 POINT BREEZE (WPVI) -- A man has been taken into custody for a sexual assault early Sunday morning in Philadelphia's Point Breeze section. Police were called to the 1200 block of South 19th Street for reports of a person screaming. Arriving officers say they found a 26-year-old woman who had been sexually assaulted. Philadelphia police say they have apprehended a 25-year-old man in connection to the case. They say charges are pending against the suspect.